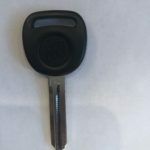 Chevrolet Corsica Lost Car Keys Replacement Made Easy! All The Information You Need To Get a New Car Key. Cost, Type Of Keys, Where To Make a Duplicate and More. Give Us a Call 24/7 and Get 10% Off All Chevrolet Corsica Lost Car Keys Replacement! Order Chevrolet Corsica Key Online! Have you lost your Chevrolet Corsica car keys? – How do I get a replacement key? What options do I have? What is the cost of getting a replacement Chevrolet Corsica key? 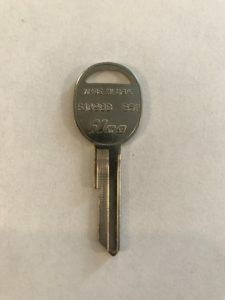 Can I get a replacement Chevrolet Corsica key by Vehicle Identification Number (VIN)? Chevrolet Corsica was introduced in 1987. This model has two versions and five types of keys. 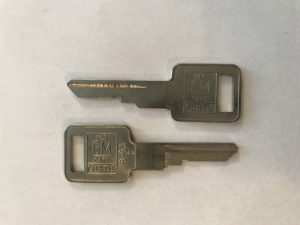 Non Transponder Key: 1987-1996 – Five types of keys. 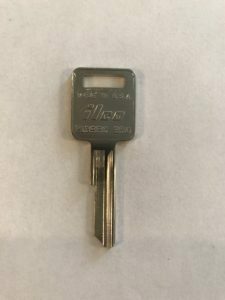 I lost my Chevrolet Corsica keys, have no spare, and need a replacement. 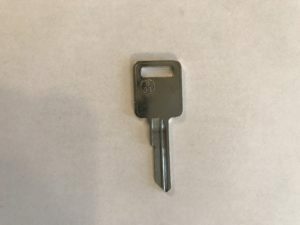 How and where can I get a replacement key? First, call an automotive locksmith that offers a mobile service for Chevrolet Corsica cars. We can help you with this option. A word of caution: The type of key you need will depend on the year and model of your Chevrolet Corsica. 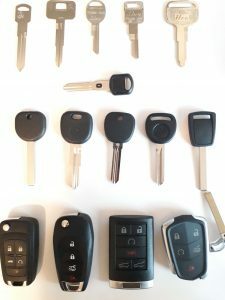 Therefore, the options on how to get a new key made and programmed depend on whether you need a remote, an intelligent FOB, push to start button, a transponder or a regular key. First, make sure you have the exact year, make and model, e.g. 1996 Chevrolet Corsica. 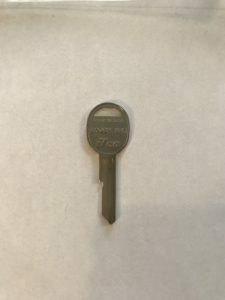 Q: Chevrolet Corsica key replacement cost – How much does it cost to replace a Chevrolet Corsica key if I don’t have the original? What is the average price? Q: Can I get a Chevrolet Corsica key replacement by VIN? For Chevrolet Corsica models that are older than 10 years: There are no codes available. Therefore, an automotive locksmith is your only option to get a replacement key. P1098E/B44, S1098H/B45, S1098D/B51, P1098CV/B63, P1098EV/B77. None – All Chevrolet Corsica keys are Non transponder.